Prince Manvendra Singh Gohil belongs to a royal family which has a history of more than 650 years old. He’s the son and probable heir of the Maharaja of Rajpipla in Gujarat. Prince Manvenrda who was raised in a traditional and conservative way created ripples globally when in 2006, through a media interview, he came out in the open as a gay. Since then he’s often called India’s first openly gay prince and the royal poster boy for LGBT rights in India. From being somebody who was disowned by his family after he revealed his sexual orientation openly to have been appeared on the Oprah Winfrey show thrice; a lot has changed for him in the last decade. Today, this prince is internationally known, he runs the organization – The Lakshya Trust – which aims at creating awareness and preventions of HIV / AIDS and he is also the brand ambassador of global organization – AIDS Healthcare Foundation (AHF). 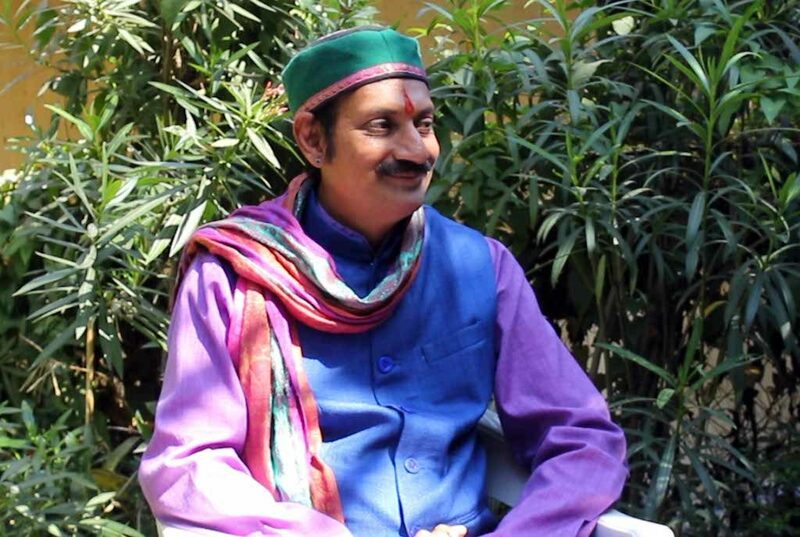 In a video interview with Nation Next, Prince Manvendra Singh Gohil speaks about his life as India’s openly gay prince, the struggle he went through, section 377 and reveals why he really isn’t in any mood right now to settle down!